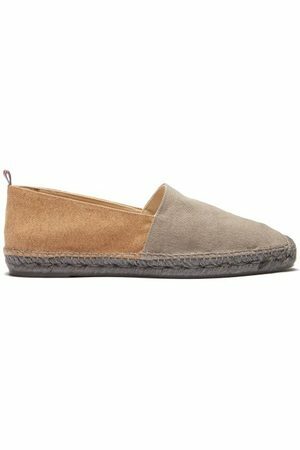 Men's espadrilles is a classic style of shoe that has been around for a while on the fashion scene. 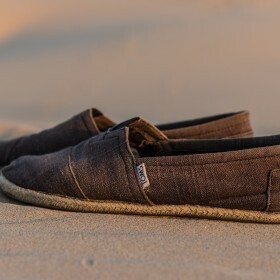 When it comes to casual and comfortable, they are the perfect choice. It's a great addition to any casual outfit look and will work perfectly for Spring and Summer. The style is fairly rigid but the designs and colors are endless, and will make choosing a pair that fits with your style easy! Looking for other comfy shoes, why don't you look through our men's sneakers category for more options!